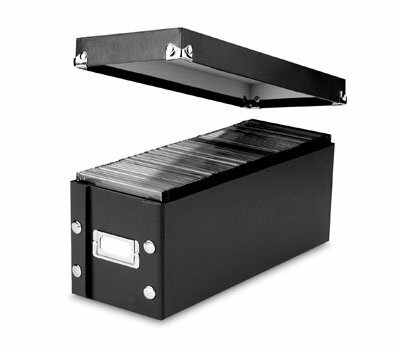 Sturdy storage box holds 26 DVDs in their full-size cases. The box snaps together in seconds with industrial-size snaps. Leather like PVC laminate is water-resistant. Design also includes a spacious flat bottom with no case slots, chrome accents and a label holder on the front. Storage box is made with a high percentage of recycled material. 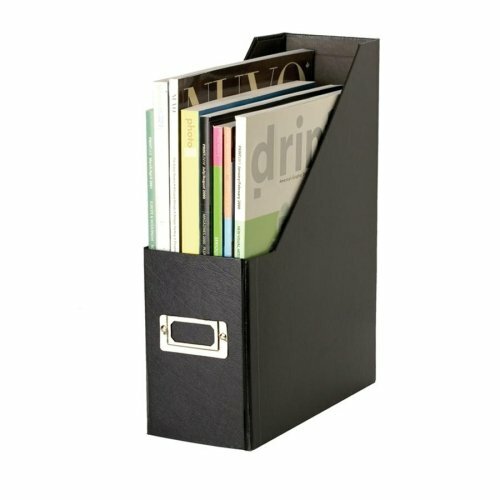 Magazine file offers shelf storage for papers and magazines. Use metal label holder on front to identify contents. Grommet in spine simplifies removal from shelves. Magazine file is made of heavy-duty fiberboard with water-resistant PVC laminate and contains a high percentage of recycled material. Snap-N-Store gift boxes have eye-catching designs that your recipients will Love. Even better, they won’t need wrapped and your friends and family can use them again and again! 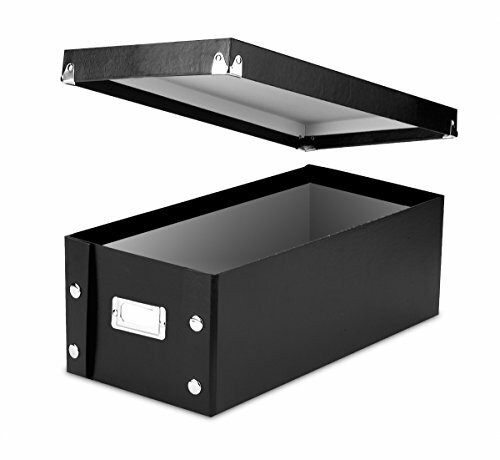 the fiberboard combined with functional chrome accents make these gift boxes great for giving or for your office, den - visible or inside a cabinet. Snap-N-Store gift boxes ship and store flat, but snap together in seconds for a wide variety of uses. 2 pack. 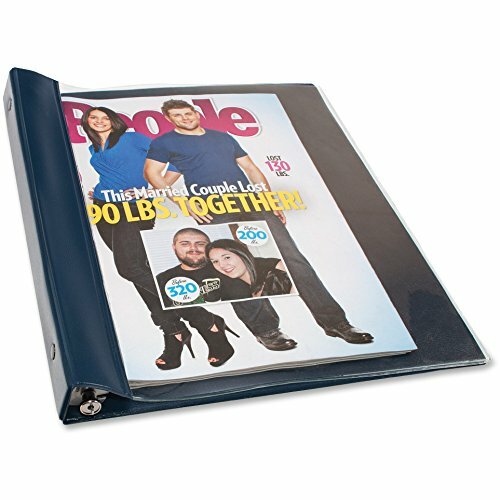 Advantus - Vinyl Magazine Binder, 9 1/2w x 11-1/4h, Clear Front Cover, Navy Blue Back - Sold As 1 EachClear cover fits magazines and catalogs up to 11 1/4" high and preserves them in busy offices and waiting rooms. Heavy vinyl front cover permits contents to be seen and identified easily. Rigid back for added stability. Unique spring-action holder rod allows you to change the contents with ease. Maximum Capacity Range ("): 1/2 in; Sheet Capacity: 125; Color(s): Navy Blue; Binder Sheet Size: 9 1/2 x 11 1/4.Fits catalogs and magazines up to 11 1/4" high.Clear front permits contents to be seen and protected.Rigid back provides added stability.Unique spring-action holder rod makes changing contents a snap. Snap-N-Store storage boxes work throughout your office or home. Snap-N-Store provides a creative alternative to today's plastic storage products. And you can store things where you use them! these general storage boxes are classy enough to be kept out in the open. 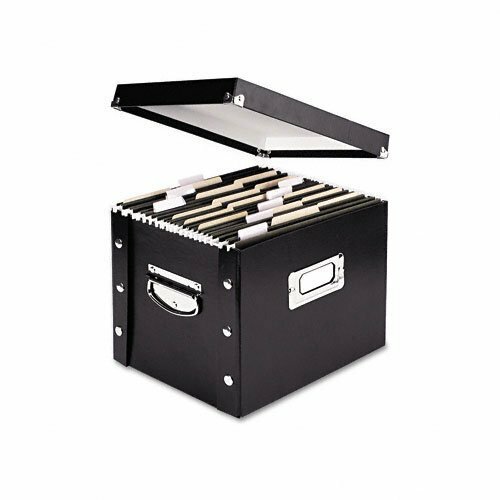 The heavy-duty fiberboard combined with functional chrome accents make these boxes great for your office, den - visible or inside a cabinet. Snap-N-Store boxes ship and store flat, but snap together in seconds for a wide variety of uses. Chrome handles make carrying easy. 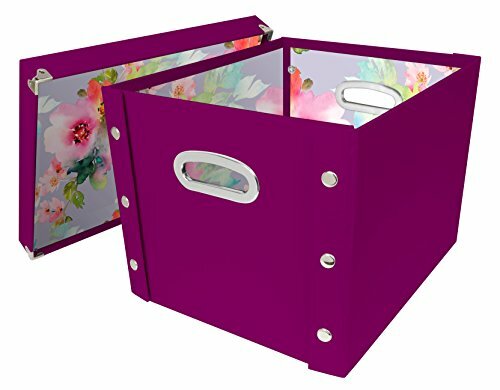 Whether it’s your living room, your office, your kitchen, or even your bedroom, these Snap-N-Store storage boxes make organization easy and attractive. Filing is a snap with this easy-to-assemble unit. Heavy-duty metal snaps hold box together and provide strength. 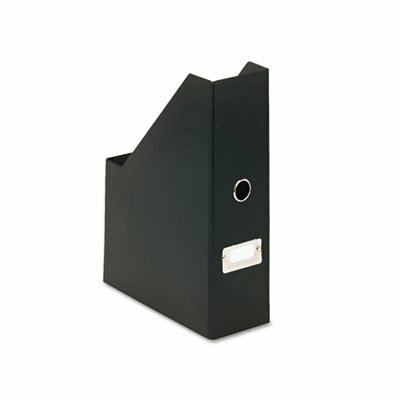 Accommodates hanging file folders. Includes sturdy chrome-steel handles and chrome label holder. Can be disassembled and stored flat. A perfect choice for any office. 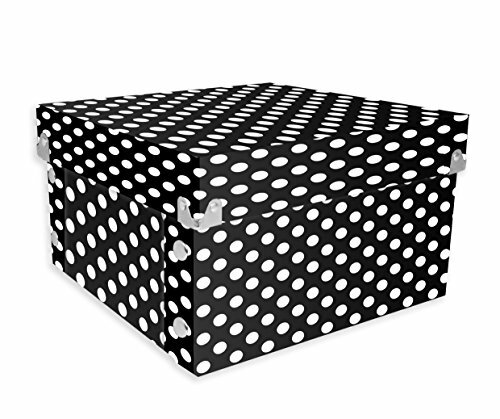 The Find-It 3D Metal Supplies Box is a sturdy little catch-all for school supplies and other small items. 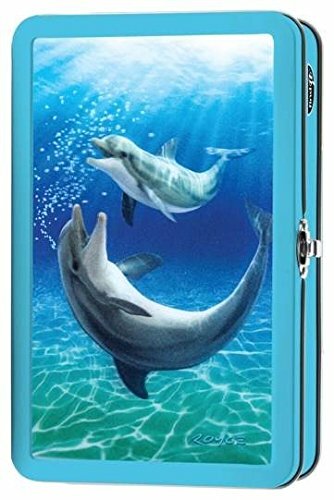 Featuring a unique Dolphin Bubbles design, its tin construction provides far more durability than plastic. The snap closure keeps contents secure. Looking for more Ideastream Snap similar ideas? Try to explore these searches: Gambling Hall Casino, Jabra Wired Headset, and Plus Mixer. Look at latest related video about Ideastream Snap. Shopwizion.com is the smartest way for online shopping: compare prices of leading online shops for best deals around the web. Don't miss TOP Ideastream Snap deals, updated daily.